A TRUE DIRTBAG KAYAK SHOPKEEP ~ Interviewing Casper Kayaks’ AllenGriesemer. 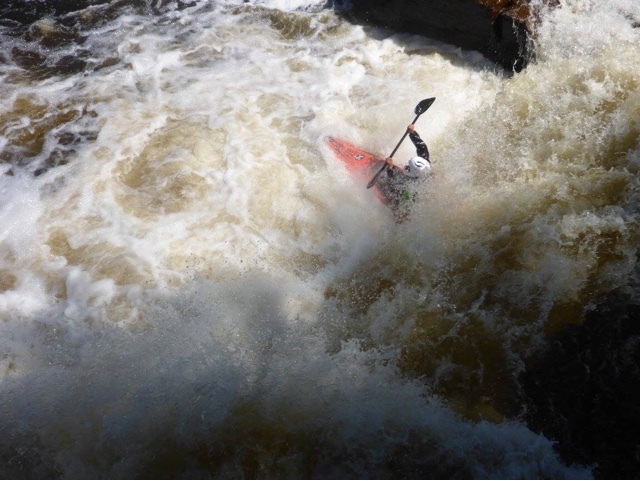 by Dale #danewho Guarniere | DBP MAGAZINE ONLINE The World's Best Free Whitewater Publication. 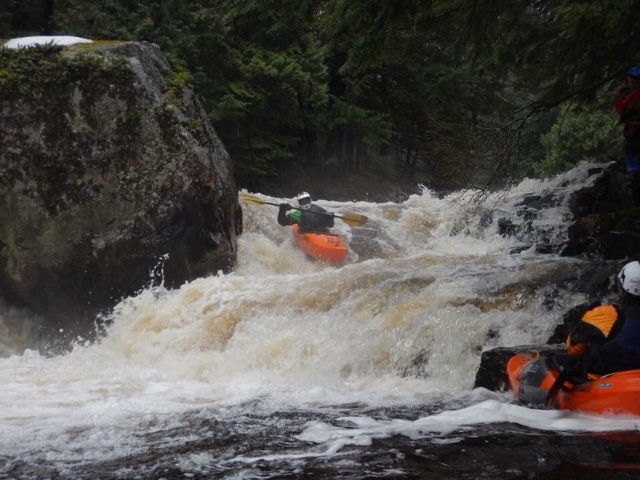 TODAY ON FRIENDS OF DBP, Dirt Bag Paddlers original Admin and Casper Kayaks’ sponsored kayaker Dale Guarniere gives you an inside look on the man who Put Daniel T Young and #danewho himself on the map! 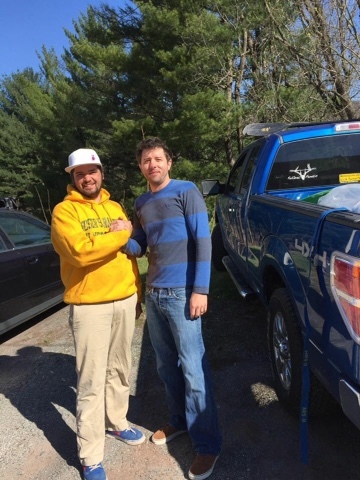 Allen Griesemer owns a sweet boat shop in tiny Nesquehonig, PA, but his worldwide reach is anything but tiny! DG- What was your first paddling experience? DG – How did you advance to kayaking? DG- What was your inspiration to sell kayaks? Casper stands for everything you want from a company selling you a boat. How did you become the “people’s champ” so to speak? DG- “What are some of your favorite runs? Casper sells all kinds of boats, from flatwater to SUP boards, play boats and creek boats, what’s your preferred class? DG- What does the future hold for Casper? AG- “We always want to bring more boats that are unobtainable for some to the USA, and we will continue to make strides to get you boats from overseas that you want. EXO is our favorite, and we will continue to provide new designs this fall. DG-Allen thanks for your time, and thanks for helping get me into so many of these new EXOs that I’m running all over the country, especially here in the Northwoods of Wisconsin when I’m not running the rafting operation at Kosir’s. 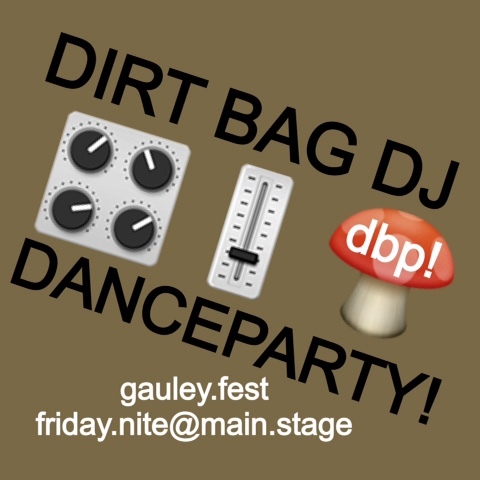 I’m looking to make a new edit this fall when the DBP crew makes our usual rally out to West By God for Gauley Fest followed by an extended SE tour. So… what’s your favorite genre of music, and have you seen Deliverance? ?? 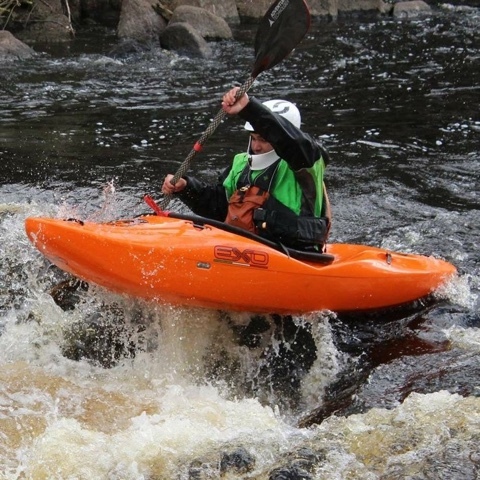 Casper Kayaks- #danewho and DBP’s favorite kayak shop! EXO Kayaks- Made in Italy, which makes it a perfect boat for Dale! 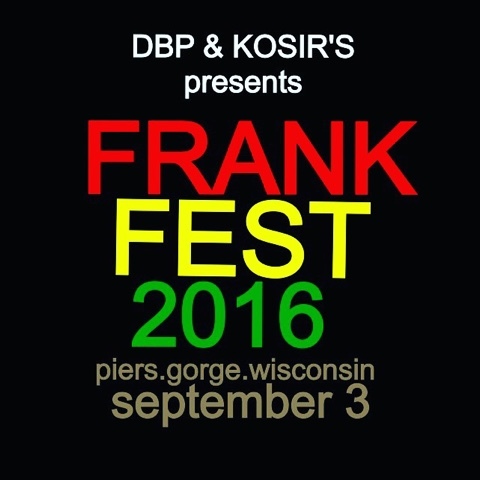 He’s got a mixed quiver from Allen which will be available upon request to demo at Frank Fest (September 3rd at Piers Gorge outside Niagara, WI). 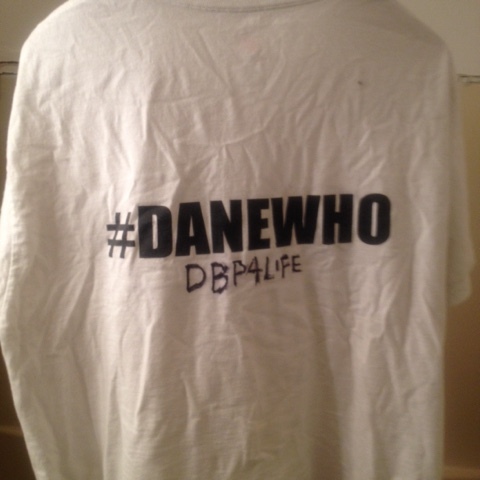 Hit up the #danewho Facebook page to line up a slot! Casper Kayaks is also teaming up with Dale and Dirt Bag Paddlers to raffle off a boat on Friday night at GAULEY FEST! Watch for more details on the DBP and #danewho pages as we get closer, and get ready to party hearty with us at the Dirt Bag DJ Danceparty at the Main Stage! !